The European Central Bank released the minutes of the meeting held in June last week. The minutes covered the monetary policy meeting where the ECB announced its forward guidance. This included tapering the current bond purchases to 15 billion euro from September and an eventual end to QE by December 2018. The minutes showed that interest rates in the Eurozone would remain at the current levels (near zero) for as long as needed. Officials said that this was necessary to ensure that inflation will rise at a sustainable pace and called the ECB’s forward guidance as being open ended. The central bank was seen guiding the markets through the middle of next year. At its meeting in June the central bank said that interest rates would remain unchanged. This had offset the announcement that the central bank would finally end its near 2.6 trillion euro quantitative easing program in December this year. The meeting minutes released last week showed that policymakers felt a need to stress on the fact that if inflation continued to rise towards the ECB’s target rate of 2%, only then officials would consider raising interest rates. “It was felt that the open-ended character of the state-contingent component (of the guidance) should be emphasized, with policy rates expected to remain at their present levels for as long as necessary to ensure… a sustained adjustment in the path of inflation,” the ECB meeting minutes showed. 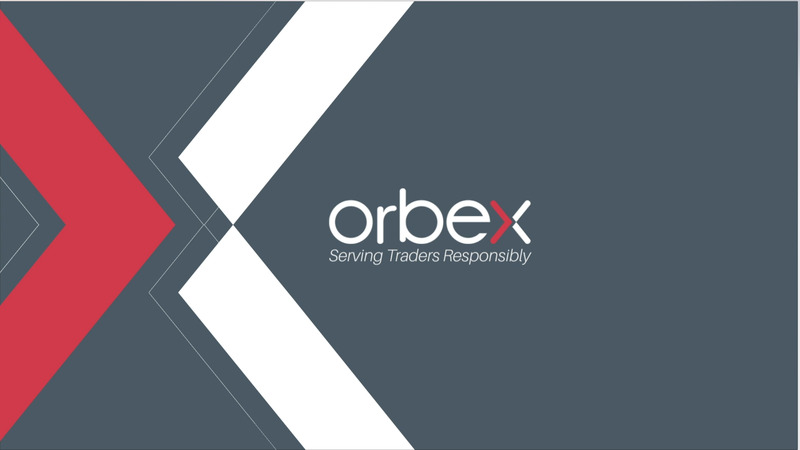 Trade the ECB minutes with Orbex - Open your account now! The minutes come ahead of this week’s inflation data from the Eurozone. Based on the flash estimates, headline consumer prices in the Eurozone are expected to rise 2.0% on the year while core CPI is expected to rise 1.0%. This marks a significant increase in consumer prices especially after inflation started to ease a few months before. Despite raising caution on inflation and interest rates, policymakers remained optimistic in the progress of inflation. They said that the increase in consumer prices was significant and that officials were optimistic that the underlying trend in inflation growth would remain intact. Officials were also concerned about the rising risks to monetary policy. “Trade tensions had escalated further in the global economy, with some emerging market economies having come under pressure,” the minutes showed. The meeting minutes further added the specifics such as the U.S. trade tariffs on auto imports from and steel and aluminum tariffs that were imposed on Canada, Mexico and the Eurozone. In a separate report, the European Commission released its quarterly forecasts where growth forecasts were revised downward. The EU commission forecast that Germany’s GDP growth would rise at an average pace of 1.9% in 2018 and 1.9% in 2019. This was a slower pace of GDP growth estimated compared to 2.3% and 2.1% respectively during the previous forecasts. The downward revision to growth forecasts for Germany came on account of the global trade tensions. “Escalating protectionism would likely weigh on business confidence across the globe and thus dampen global investment demand which is likely contributing to the growing concerns of German exporters,” the EU commission said in its report. With the U.S. administration continuing to keep the rhetoric going and recently threatening to hit China with additional tariffs, the trade uncertainty is only expected to continue in the coming months. The euro did not react much to the release of the ECB’s meeting minutes or the EU commission’s forecasts.